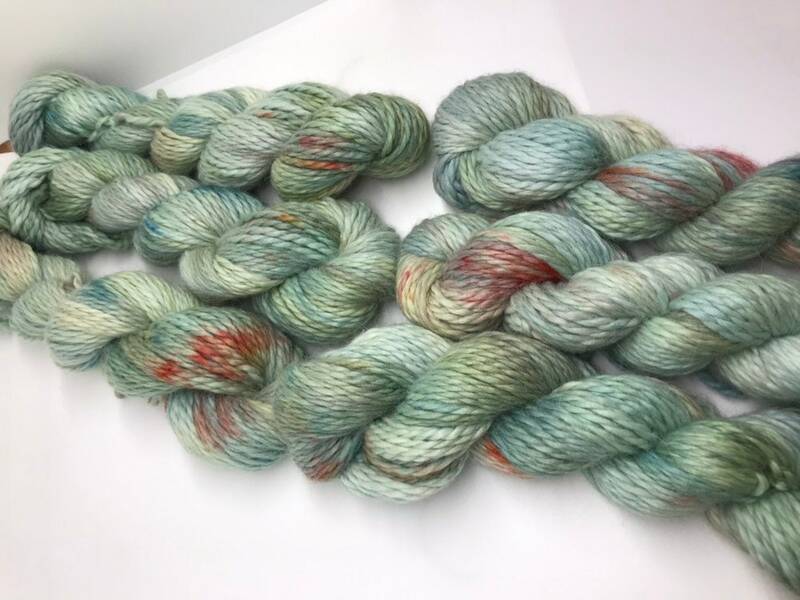 This is a gorgeous Chunky Baby Alpaca yarn. 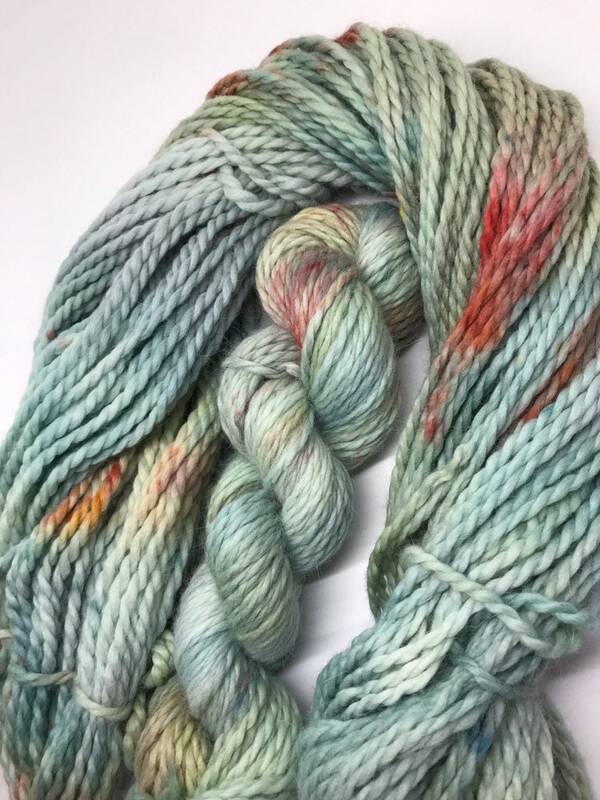 Just one skein is plenty for a super soft luxury hat or cowl. 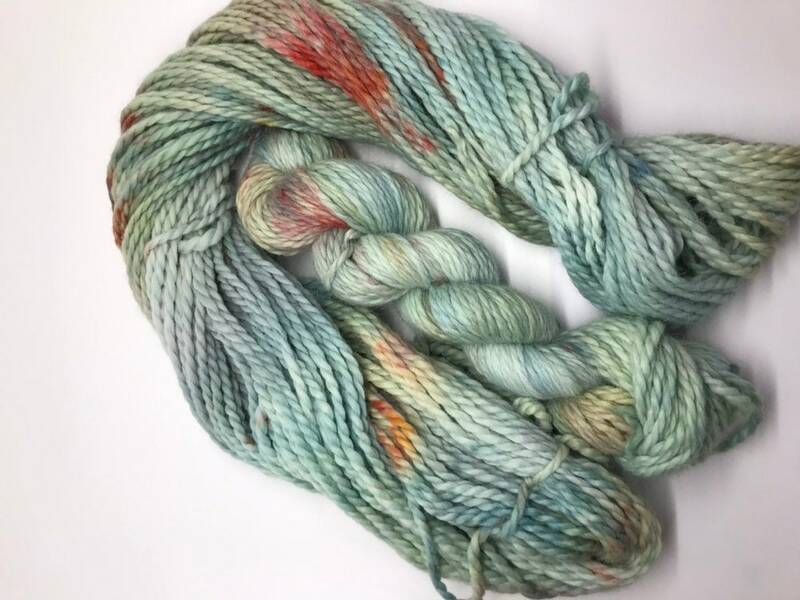 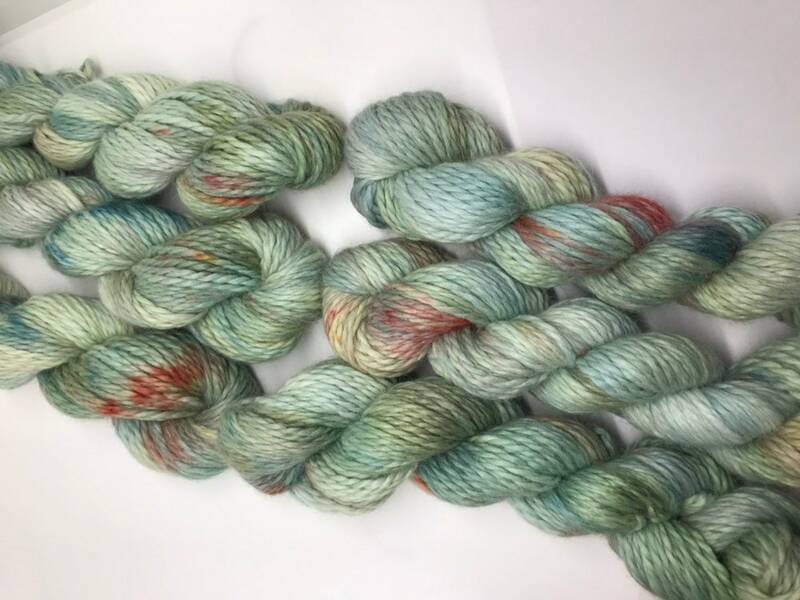 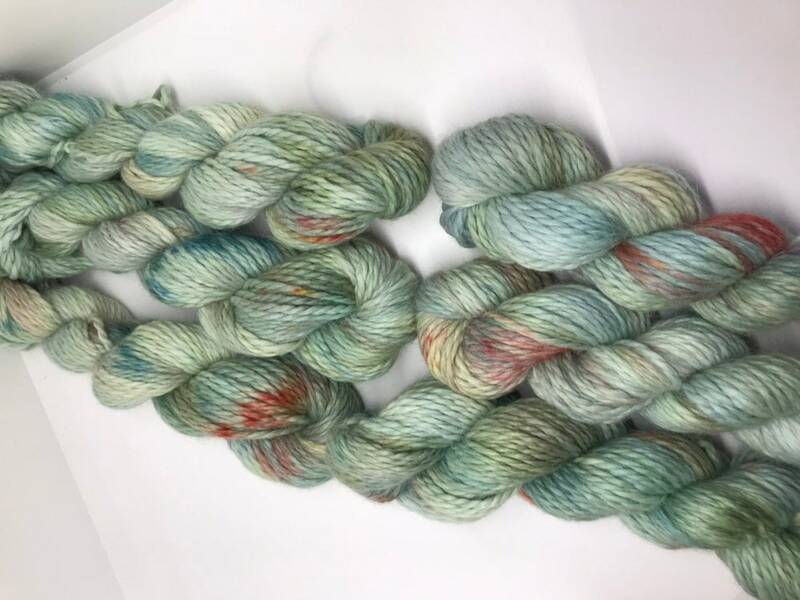 This yarn has been dyed to give a tonal effect using various colours of professional acid dye.